As someone who spends most of my time trying to help very demanding customers find candidates with very particular skill-sets, this article was something that really resonated with me. The main reason being that of all the customers I recruit for, consultancies tend to (typically) be more challenging to work with. This is understandable. Their businesses aim to deliver constantly evolving technologies to constantly evolving customers, who are all constantly changing what they want. As a result, this can often make finding a very specific resource a bit of a lost cause as by the time you've found one of the three factors in that equation, the scope has changed. 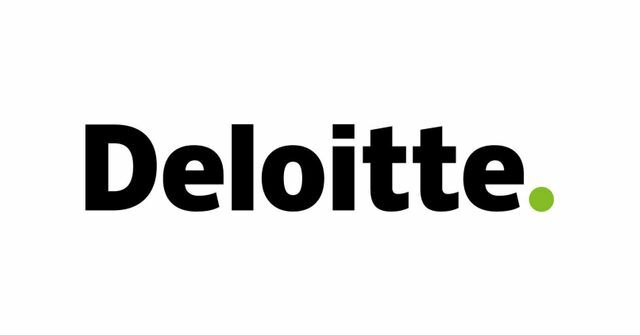 Seeing Deloitte lay out a high-impact talent acquisition (HITA) strategy (see full report here) and correlate it with better outcomes makes for a refreshingly nice read. "HITA teams build the workforce through integration with the business" - the business and talent acquisition teams have to function as one team. Everyone needs to understand the ins and outs of why a demand exists, and how the market in that area looks. Please talk to each other, guys. Candidates are evaluated for work ethic, values, and potential as much as skills and past experiences - personally this is a big selling point I always see undervalued; particularly in the SAP market, the candidates with the most experience don't always have the right work ethic and future potential. TA teams construct a personalized candidate journey - "one size fits all" isn't the best idea any more. If we're judging fish on how well they climb trees, of course you're not going to hire them. Deloitte are leading the field again by investing in research to find out what works and what doesn't. Innovation isn't just for the technology department, we all need to think about how we can evolve. "High performing talent acquisition teams are more likely to innovate and respond effectively to change. These are vital for organizations as they prepare to meet the opportunities stemming from the shift to the future of work."